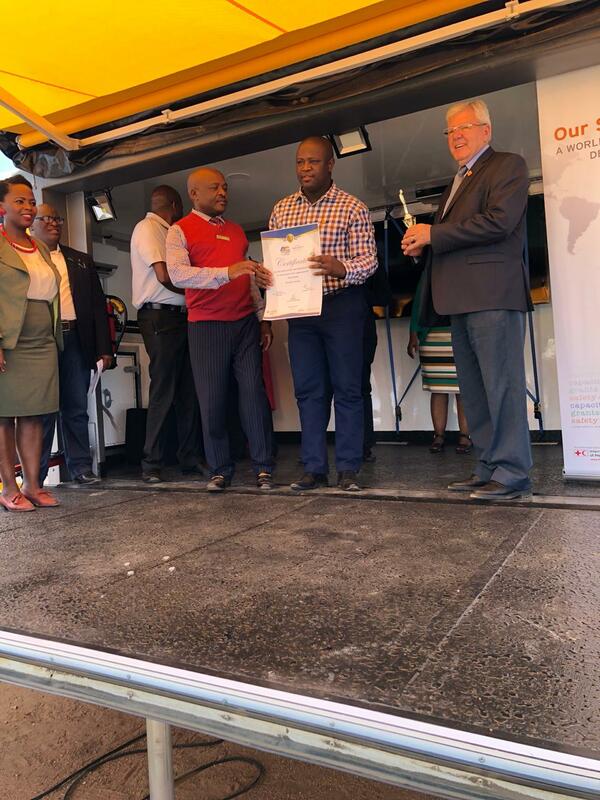 The GRSP ZA is committed to reducing road crash related fatalities and injuries in partnership with all sectors. - To broker partnerships between business, civil society and government agencies that are dedicated to the sustainable reduction of death and injury on South Africa's roads. 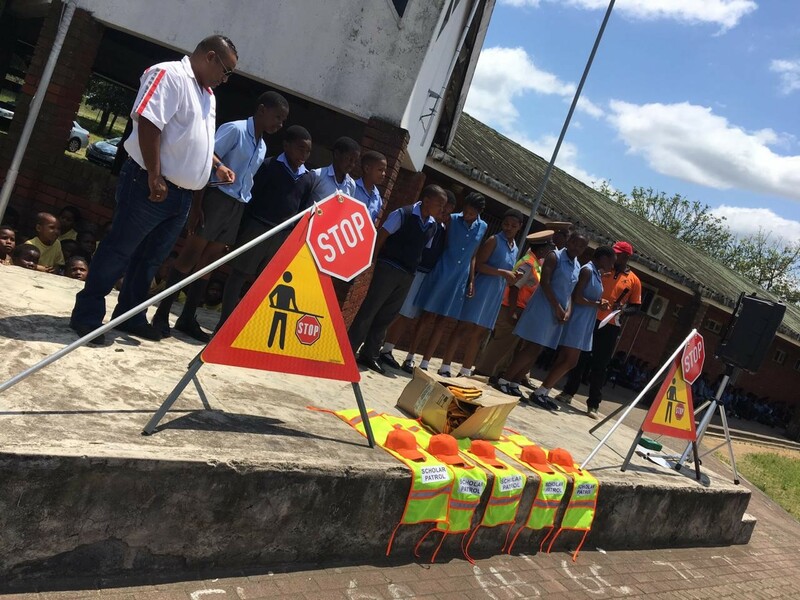 - To support programme that provide road safety education to learners and communities that are in the proximity of hazardous road hotspots. 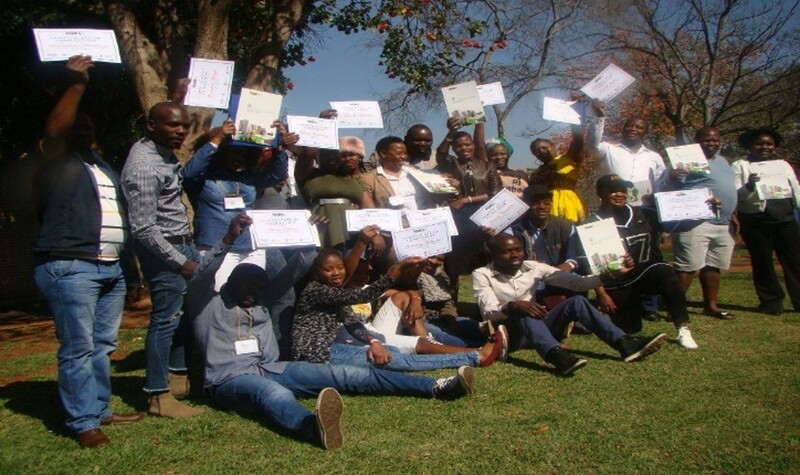 - To support communities that are in the proximity of hazardous road hotspots by advising stakeholders on how to take owenership and responsibility for their communities' safety on the road. - To support law enforcement by aligning our members' programmes with the enforcement initiatives in the government's National Road Safety Strategy. - To work with and share knowledge with other countries. 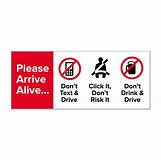 - To adapt international road safety best practice. To mobilise resources from government business and civil society to support the development and implementation of the National Road Safety Strategy and action plan.